Kate Heffernan has horticulture and landscape industry experience in a range of disciplines, in particular the development of Botanic Gardens plant collections, supporting infrastructure and policies as well as community engagement and building external and internal partnerships. Kate produces creative and timely outcomes and has the ability to engage and inspire others. 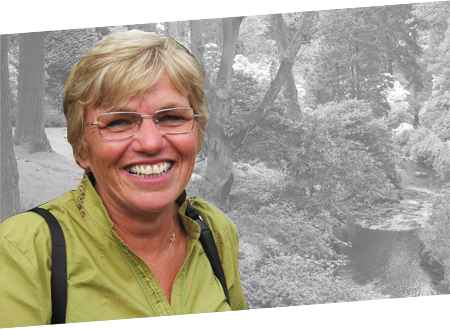 Her technical horticultural, project management and communication skills are complemented by industry wide recognition for involvement in the Botanic Gardens, training education and interpretation, as well as the Horticulture Media. Kate is a specialist in Australian native plants and creating sustainable gardens using regionally native plants.